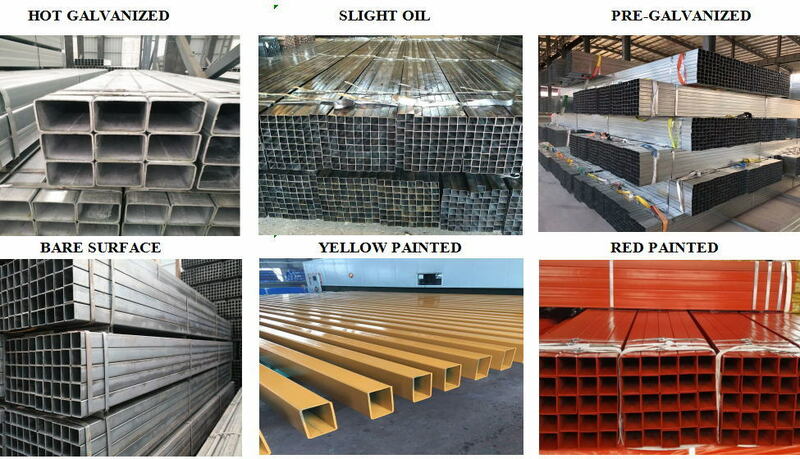 The Galvanized Square pipe is made by galvanizing process, so it enhances the corrosion resistance of the steel pipe. Moreover, the surface after galvanizing is smoother and is suitable for use in any occasion. Secondly, its toughness is strong. When it is buried in the ground, no matter whether there are vehicles or people walking on the ground, there will be no deformation or breakage, so the pressure resistance is good. It also has a strong hardness and can be used as a support for buildings. 1. 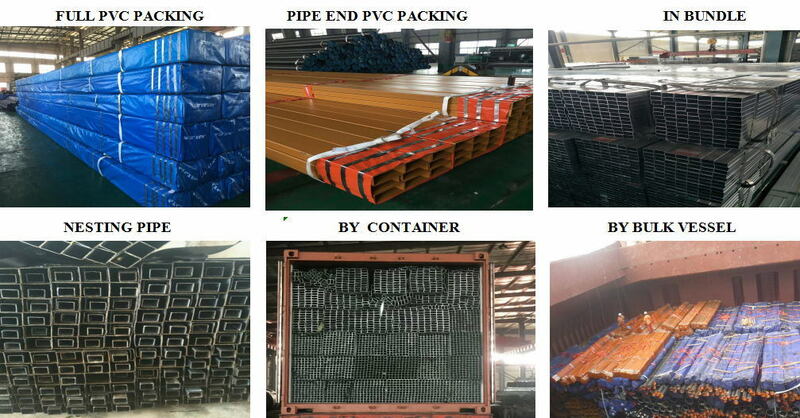 The performance of Galvanized Square pipe is stable. It has good corrosion resistance, uniform coating and strong adhesion, so the product has a long service life. 2. The products are widely used. 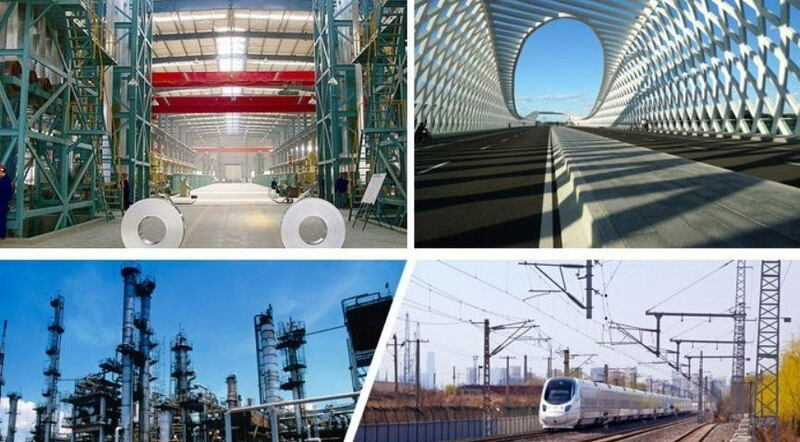 It can be used in construction, machinery manufacturing, steel agriculture, oil, bridges, building construction, etc. 3. It can resist the invasion of water and wind. In addition to preventing corrosion of water and oxides, such steel pipes are particularly effective in dry indoor environments. 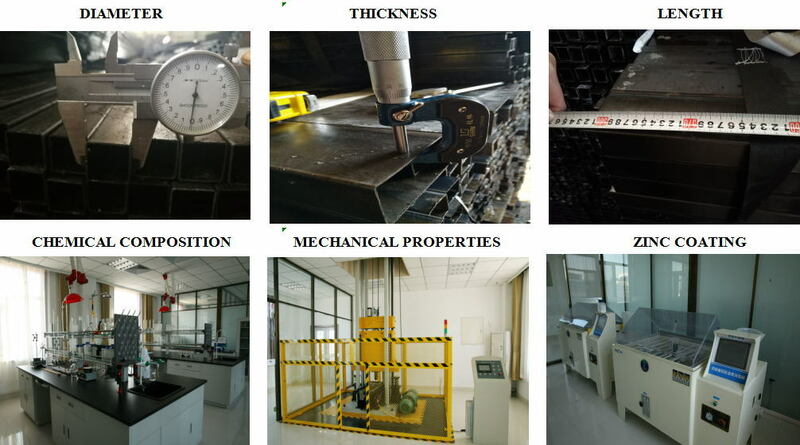 1) Before delivery, our professional inspectors will check the diameter, thickness, length, chemical composition, mechanical properties, galvanized layer, etc. of the pipeline, and then ship and provide complete information of MTC. 2) Support third-party inspection, SGS, BV, etc.